At Town & Country Bowling Lanes we are passionate about making your 5-pin bowling experience one to remember. 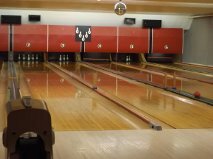 The bowling alley is conveniently located in Southwestern Ontario very close to Exeter, Grand Bend, Clinton, Bayfield, Seaforth and Hensall. Town & Country Bowling Lanes was first opened in Zurich, Ontario in 1960 by Ernie & Elda Laidlaw and since then the bowling alley has been owned and operated by several proprietors over the years. Tony and Marlene Bedard were its second owners for over 35 years. When they decided to retire, Rick Kloss took over for several years and then sold the bowling lanes to Larry & Barb Robinson. The Robinson’s had Town & Country Bowling Lanes for 11 years right up until recently when Jacqui Regier took over as sole proprietor in late December 2014. Jacqui, her husband Tim and their three children, Cheryl, Matt and Lauren are some of the familiar faces you will see during your experience at Town & Country Bowling Lanes. Jacqui’s passion for creating a fun-loving bowling experience came through her children’s love of the game. Each one of the Regier children has bowled or continues to bowl since they were young. Jacqui knew that a bowling alley would be the perfect fit coupled with her desire to own a business that her family would want to be a part of. 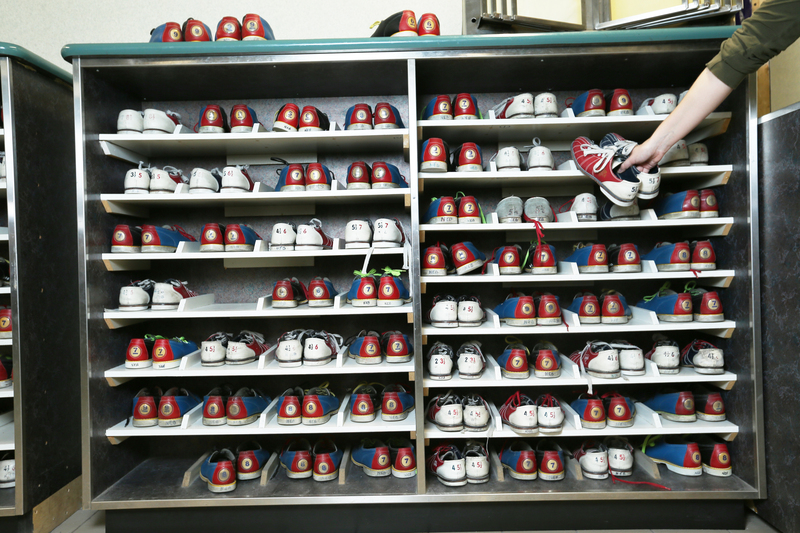 Jacqui’s oldest daughter, Cheryl manages Town & County Bowling Lanes and strives to create a place where everyone is able to enjoy their bowling experience right in the heart of Zurich. As a family, their desire is to cater to your needs and create an atmosphere where memories are made for a lifetime. 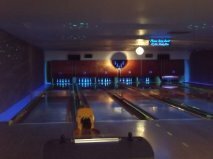 Whether it be through the many tournaments and fundraisers they host or during the weekly leagues, private parties, open bowl and more, the bowling lanes are here for your pleasure. Don’t be shy to give Jacqui or Cheryl a call to book a lane or the whole alley for your entertainment, they are flexible and willing to work with your schedule.